When you want your eyebrows to be as dramatic as you are. 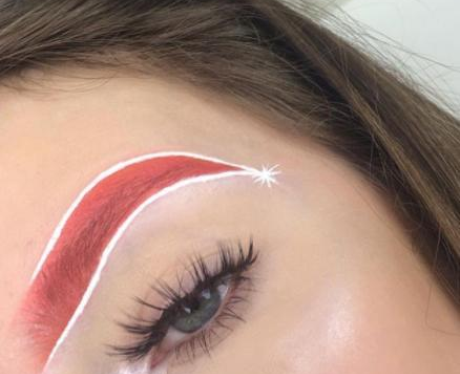 These santa hat eyebrows from @hannahdoesmakeupp are the perfect reminder that there is no such thing a being TOO extra when it comes to the holidays. 10/10 would wear these at Christmas dinner.